The leading insurance provider in Central and Eastern Europe was looking to digitise their quoting business by automating the underwriting process. This had the added complexity of needing to streamline across multiple countries and languages. As a result quote preparation time reduced by 60% and a 50% savings on IT costs. An association that consists of 11 main insurance companies in Chile. The project goal was to optimise and streamline tasks related to vehicle-theft claims and recovery. 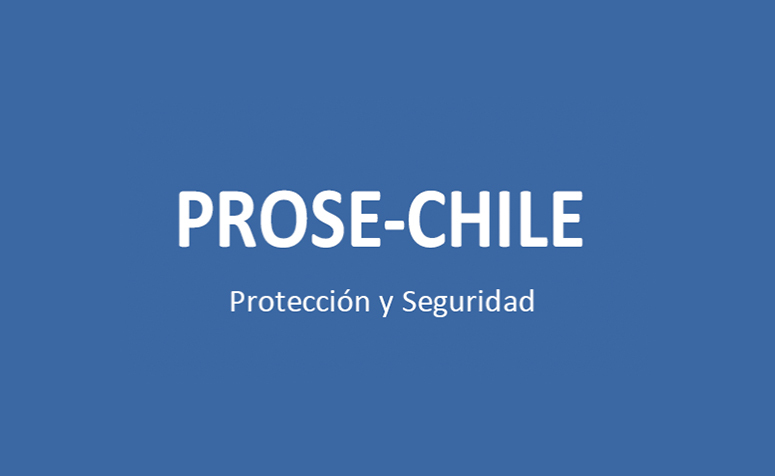 By creating a centralized repository and integrating to the Civil Registry, Prose -Chile can now search, discover and recover vehicles more effectively than before. This has led to a 17% increase in vehicle recovery rates. There is increased pressure as customers demand higher levels of convenience, immediacy and personalisation. Insurance companies that provide connected, responsive and contextual experiences will achieve the ultimate goal, happy and loyal customers. 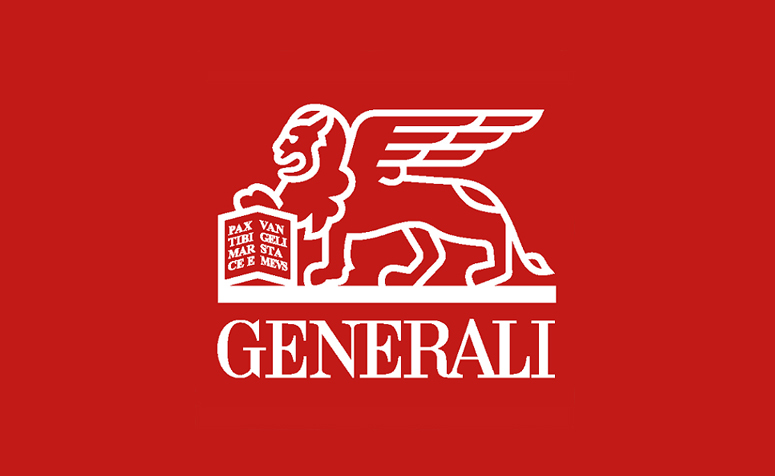 Looking at processes end-to-end, such as claims processing, creating a highly digitised and automated operation will support strategies for new product development and innovate existing services, while meeting the security, privacy, and transparency expectations of customers, regulators, and shareholders. Utilise Bizagi cloud to quickly test and implement processes to aid rapid adoption.